The Peninsula Tokyo opened on 1 September 2007. 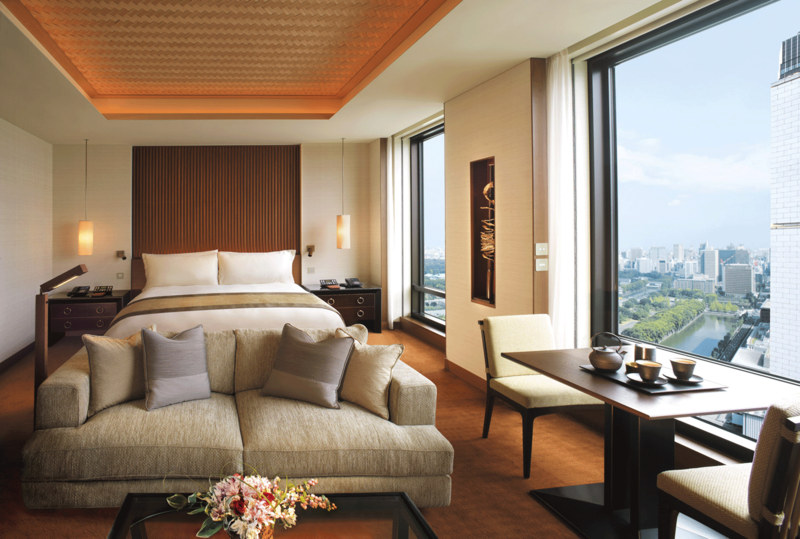 With a vision of a traditional Japanese lantern, the hotel is a shining landmark superbly located in the prestigious Marunouchi financial district, opposite the Imperial Palace and a three-minute walk from the shopping capital of Ginza. Modern and contemporary with Japanese accents, this gracious free-standing hotel offers 314 spacious guestrooms, including 47 suites. Each guestroom and suite blends traditional Peninsula standards of comfort and innovative technology with elements of Japanese heritage and culture. Taking the design brief “international in design, but Japanese by inspiration”, interior designer Yukio Hashimoto intertwines rich earth tone colors, woods, lacquer, marble and stone with design and functionality to create a luxurious living environment. Completing the hotel’s sophisticated facilities are five unique restaurants, a modern lounge bar, two ballrooms, six elegantly designed function rooms, a wedding chapel, a fitness center offering the latest equipment for weight training and cardio strengthening, and the award-winning Peninsula Spa with nine treatment rooms, separate changing rooms, saunas and relaxation areas for men and women, a 20 m / 66 ft indoor heated swimming pool, Jacuzzi, and outdoor terrace with views of the Imperial Palace Gardens. 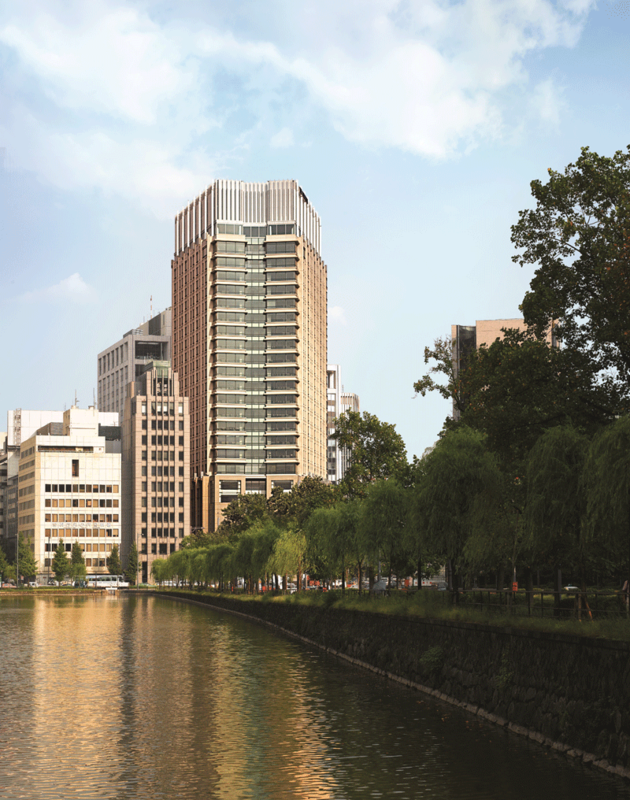 Marunouchi is one of Tokyo’s most fashionable lifestyle destinations. Located between Tokyo and Yurakucho train stations, opposite the Imperial Palace and next to Ginza, the district has attracted the world’s top luxury fashion brands, turning Naka-dori avenue into the Rodeo Drive of Tokyo. Theatres and museums make the district rich in culture and leading Japanese and international corporations located nearby make Marunouchi the ideal destination for both leisure and business. Kimono dressing, glassblowing, and a sake brewery tour are just a few of the six distinct experiences now on offer at The Peninsula Tokyo through its Peninsula Academy Program. The array of choice includes programs conducted at the hotel, as well as excursions within the capital or beyond to Kanagawa and Kyoto. Personalized classes and tours designed from a local perspective. Furin Making: Japanese Wind Chimes for Kids. Kids visit Shinhohara Furin Honpo where they craft their furin by blowing the glass and painting the bell as a keepsake gift. Fold Your Way to Fun: Origami for Kids – kids learn the Japanese art of paper folding. Executive Suite (81 sq m): 16 rooms, Ginza city view. 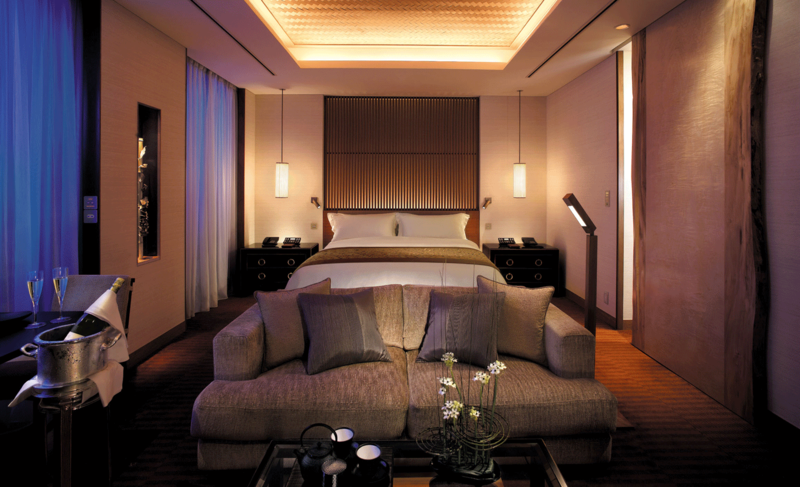 The Marunouchi Suite (109 sq m): 1 room, city view. 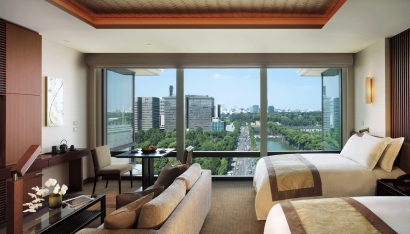 Deluxe Suite (116 sq m): 28 rooms, Hibiya Park and Imperial Palace views. 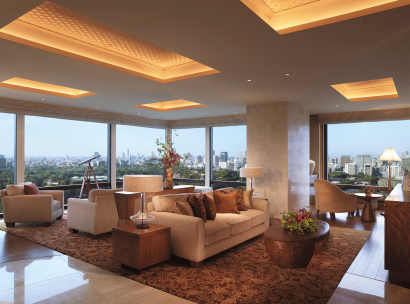 The Hibiya Suite (298 sq m): 1 room, Hibiya Park, Imperial Palace and city views. Deluxe Room (54 sq m ): 122 rooms, city view. Premier Room (54 sq m): 99 rooms, city view. Grand Premier Garden (54 sq m): 16 rooms, city, Imperial Palace and Hibiya Park views. 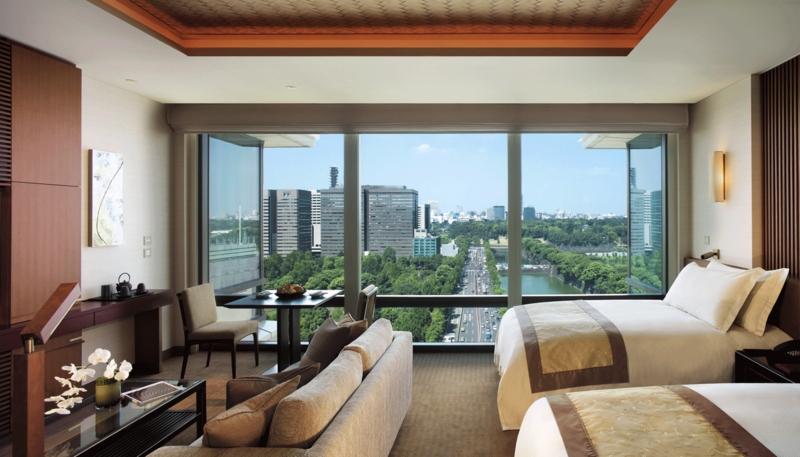 Grand Premier Park (63 sq m): 14 rooms, Hibiya Park and Imperial Palace views. 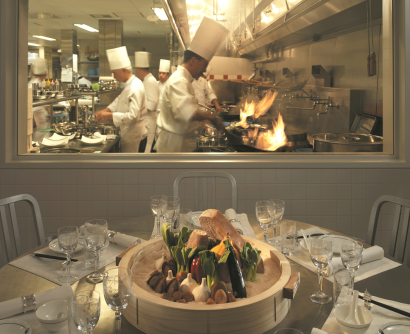 • Peter – A grill restaurant with a view offering prime-cut meats, seafood, salads and home-style side dishes. Chef Masayuki Haeiwa. • Peter, The Bar – A modern lounge bar serving premium Champagnes, whiskies, signature cocktails, cigars and creative comfort cuisine. • Hei Fung Terrace – Traditional Cantonese cuisine in a Suzhou garden setting. Chef Chi Keung Tang. 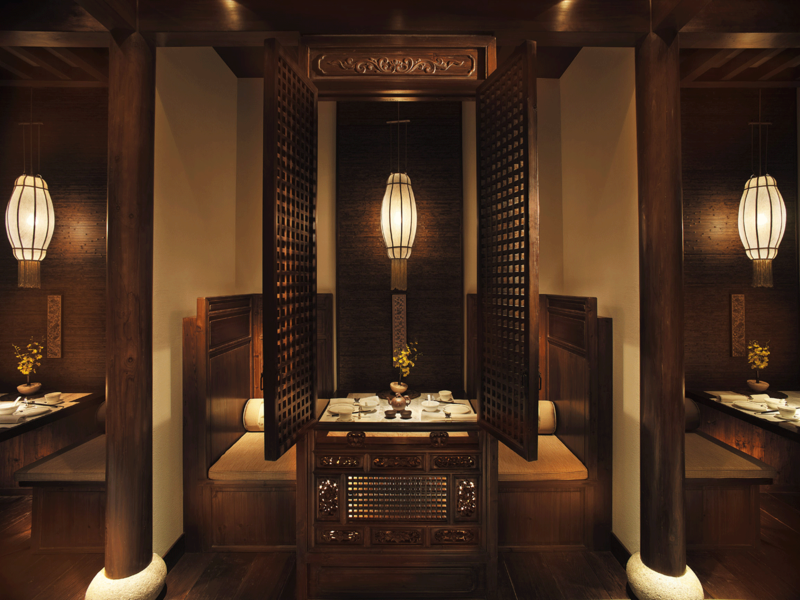 • The Lobby – All-day dining with the celebrated Peninsula Afternoon Tea and live music. Chef Jun Ishii. • The Peninsula Boutique & Café – Offering the famous Peninsula chocolates, unique gifts and the ideal place for a light meal, with dine-in and take-out options. Executive Pastry Chef Shigeru Nojima. 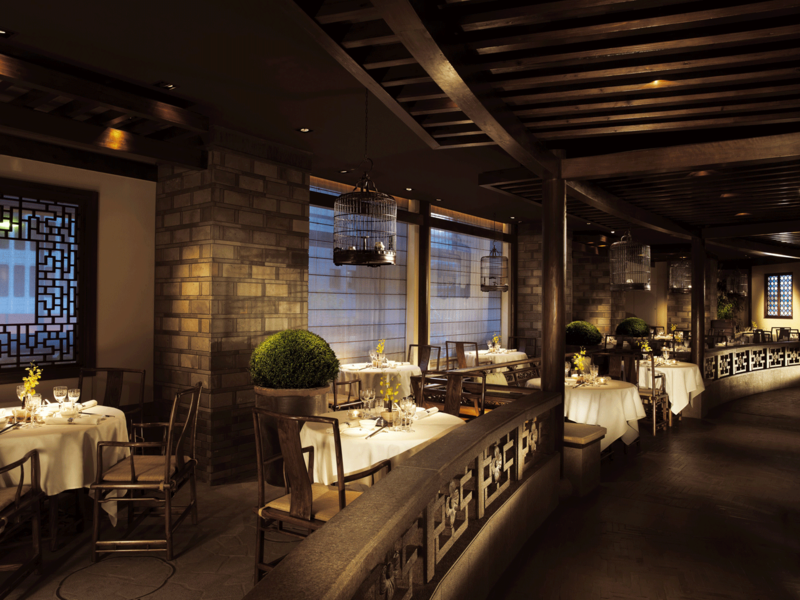 • Kyoto Tsuruya – Japanese kaiseki and tempura served in a contemporary atmosphere. 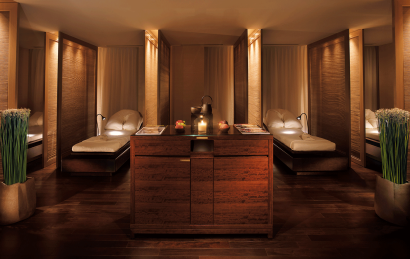 Occupying 1,600 sq m and located on fifth and sixth floors, The Peninsula Spa offers a city retreat permeated by indulgence and deep relaxation. 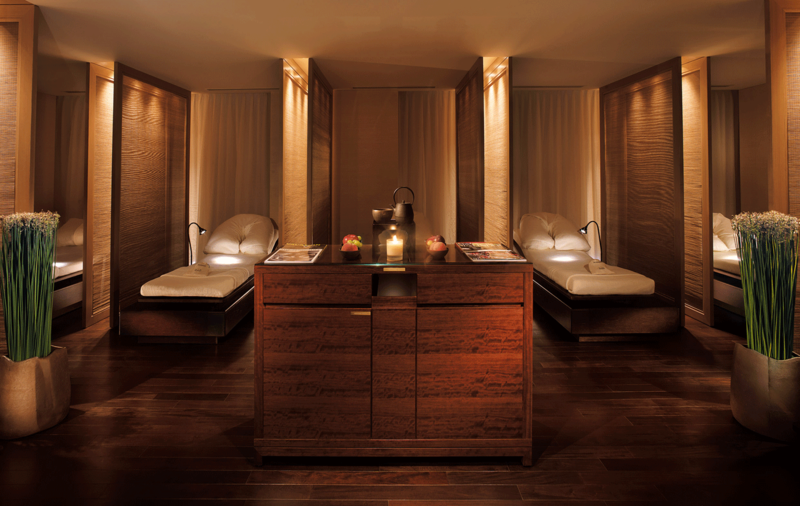 Facilities include nine treatment rooms, separate changing rooms, saunas and relaxation area for men and women, a 20 m indoor heated swimming pool, Jacuzzi and cardio strengthening, and an outdoor terrace with views of the Imperial Palace Gardens. 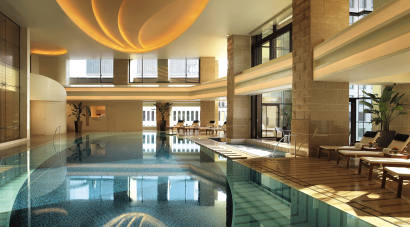 With over 1,300 sq m of banquet and meeting areas, The Peninsula Tokyo offers seamless service to ensure a higher level of creativity, convenience and efficiency for planning events of all types and sizes. The hotel was named Best Hotel in Tokyo for 2017, voted by Travel + Leisure readers globally in its annual World’s Best Awards. Earlier in the year, the hotel was named a Forbes Travel Guide Five Star hotel for its second consecutive year, one of only three in the city to receive the coveted ranking.